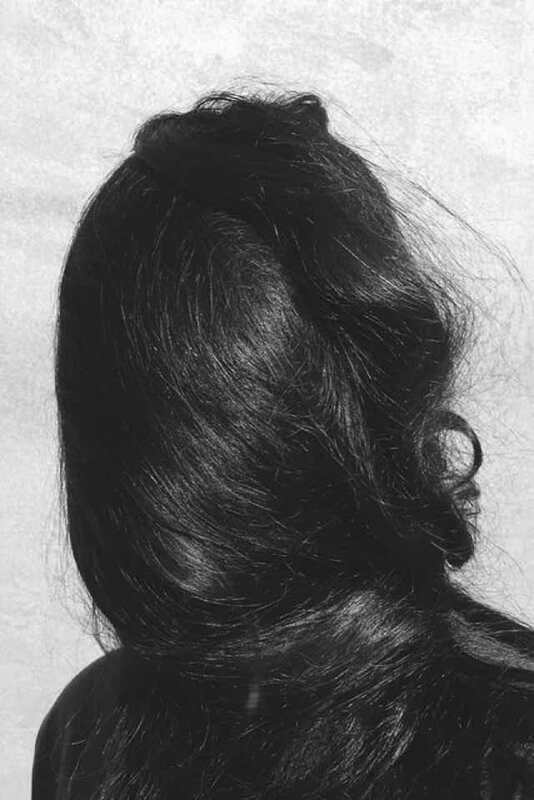 We’re all fans of a bit of texture when it comes to hair, but if getting a brush or comb through your locks has you pre-emptively wincing in pain, it’s time to look at the cause of those knots and how to prevent them. Believe it or not, there are effective solutions for tangly hair and in this masterclass we’ll look at causes, preventative measures and both quick fixes and longterm solutions for those pesky knots. Addressing protein deficiency to repair the hair is, thankfully, simple - we’re talking regular protein treatments. 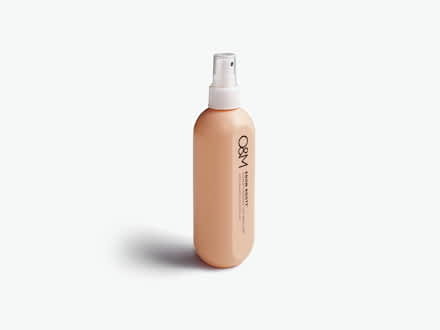 The main hair saviour and strengthener we use here in the salon is Organic Colour Systems Revamp, a spray-in foaming treatment that uses natural quinoa and wheat protein to restore the protein levels in the hair. Ideal for frizzy, tangly and generally unmanageable locks, it repairs the internal hair structure and has visible results even after just one use. A miracle worker you say? We agree. Use a treatment like this once or twice a week and you’ll be less birds-nest, more silky-smooth in no time. Make sure you always use conditioner afterwards, even a lightweight one like Power Build, as this will lock the treatment into the cuticle and protect it from environmental damage. For day-to-day maintenance, brushing with a natural (ideally boar bristle) brush helps bring down moisture from the roots of the hair to the ends, preventing dryness which in turn helps with knots. Using a product like Know Knott from O&M is also a great quick fix - containing cold-pressed Argan oil and Macadamia oil, Know Knott is a super effective detangling spray that leaves the hair glossy and conditioned as well as comb-able. We recommend working this through with a Tangle Teezer, which is specially designed to brush the hair without pulling or snapping the strands even when wet, so you’ll be able to get through those tangles with minimal teeth-gritting. If you prefer a cream, Aqua Boost Leave-In Conditioner is another go-to, adding protection and silkiness to all types of hair. 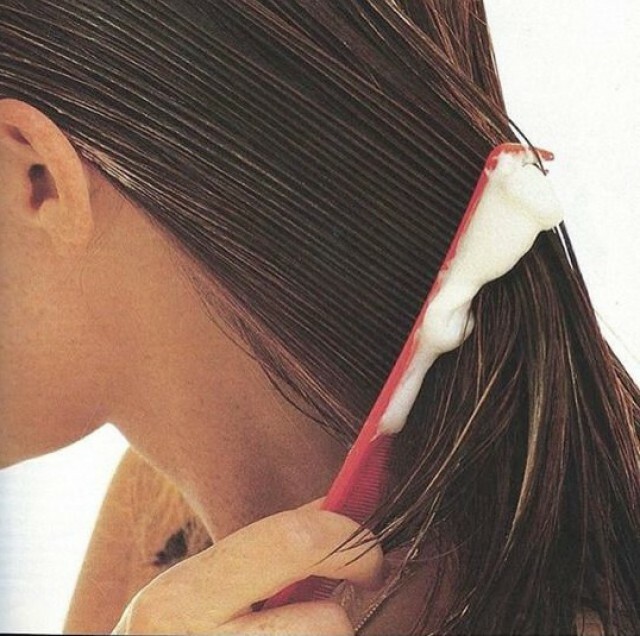 For hair that’s on the longer side, brushing and plaiting into a loose braid or scrunchy before bed can also help. And there you have it. While there will always be external factors out of your control that contribute to tangly hair (wind, we’re looking at you), follow our advice and tugging through painful knots will be a distant memory.